An Indiana man is going through what is a nightmare for so many people - he went to the dentist to have four teeth removed. When he woke up, all of his teeth were gone. It got worse when he had to get rushed to the hospital. His wife says more than four hours into the procedure, she confronted the staff. 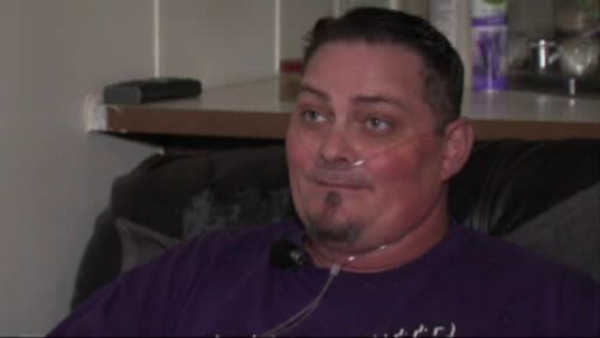 The patient said he needed oxygen, because he still has blood clots from the botched procedure. He also says he plans on taking legal action. The office responded to one local report saying it cannot comment on specifics due to privacy, but says all patients understand the risk of procedures, and sign consent forms.